Amazon brings Prime to China. Should Alibaba be worried? Amazon is bringing its Prime service to the world's most populous nation. The tech giant launched the program in China on Friday, chasing the country's growing ranks of online shoppers and their increasing demand for overseas goods. 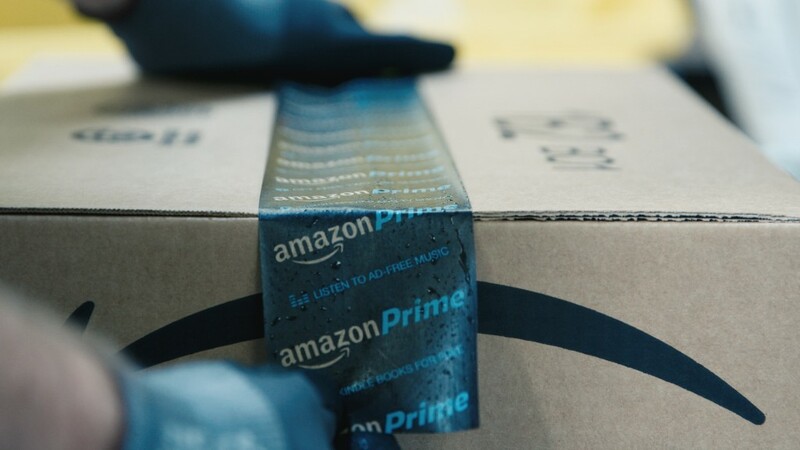 Chinese Prime members get free shipping for overseas items if they spend at least 200 yuan ($30) and free shipping on domestic orders with no minimum purchase, according to Amazon (AMZN)'s China website. Annual membership is 388 yuan ($57), less than two-thirds of the $99 price tag for Prime in the U.S. But it wasn't immediately clear whether the Prime package in China will include the online video and music streaming services that are available to members in other countries. Apple and Disney had to shut down online video services in China's tightly regulated market earlier this year. Amazon still remains a minor player in China's e-commerce landscape, falling well short of domestic powerhouse Alibaba (BABA), analysts say. This new offering is unlikely to change the game, but it could bring new business for the U.S. company from China's growing middle class. "If they can offer products and brands the other guys aren't, this could really work for them," said Ben Cavender, a senior analyst with China Market Research Group in Shanghai. "They have so much data about what goods are popular overseas, they may be able to anticipate what products will be popular ... in China." Sandy Shen, e-commerce research director at Gartner, was unimpressed with Amazon's Prime program in China, saying competitors are already offering free shipping for overseas goods without annual membership fees. The introduction of Prime comes just two weeks before Singles' Day in China, the annual online shopping festival whose sales routinely exceed those of Black Friday and Cyber Monday in the U.S.
Walmart (WMT), Amazon's big retail rival in the U.S., is taking a different approach to China, teaming up with JD.com, a major Alibaba rival. Earlier this year, Walmart sold its own Chinese e-commerce site in the country to JD.com (JD) and bought a stake in the Chinese firm.